"ELeague," a live competitive gaming tournament, debuts May 24 with broadcasts on TBS every Friday. "Counter-Strike: Global Offensive" will be the featured game for the inaugural contest. The first season of "ELeague" runs for 10 weeks with streaming broadcasts airing Tuesday through Thursday, from 12 p.m. to 7 p.m. EST. On cable, "ELeague" airs Friday on TBS from 10 p.m. EST to 1 a.m. EST. For the first season, 15 teams will compete for a $1.2 million prize pool. Group play runs from May 24 to July 1. Following a bye week on July 4, "ELeague" returns with a "last chance qualifier" round later in July. The two-week playoffs begin with the quarterfinals July 21. The semifinals will be a TBS and digital braodcast July 29. The "ELeague" championship airs July 30 from 4 p.m. to 7 p.m. EST. "ELeague" will originate from Turner Studios in Atlanta, which will serve as the "headquarters for the new league and primary operations facility for the live gaming experience," according a press release announcing the formation of "ELeague." Additional eSports and "ELeague" coverage will be available through Bleacher Report's Stream App. 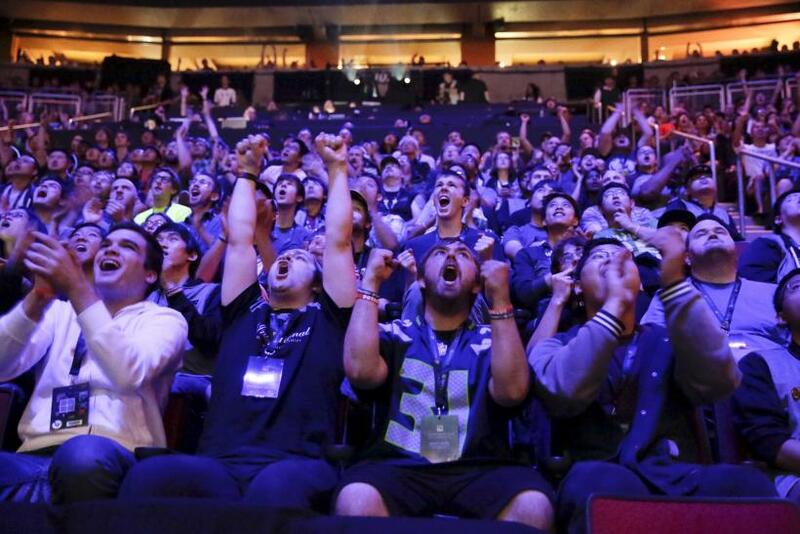 A second season of "ELeague" featuring a new game is scheduled for the second half of 2016. Game content once had a home in America with the G4 channel, although it shifted focus from games to a general male audience, and DirectTV's "Championship Gaming Series" that ran from 2007 to 2008. More recently, television coverage has been limited in scope focusing on single day events such as "Heroes of the Dorm" or a profile of "Dota 2 The International 2014" that aired on ESPN2. Overseas, South Korea had two channels dedicated to games and eSports with OGN still actively broadcasting competitions and game-related programming. Norway, Sweden and Finland have also featured eSports programming.